Healthy lifestyle and proper risk management are the key factors in securing a trouble-free life abroad even in a relatively safe environment such as Zurich. Though there is no current travel advisory or outbreaks in Zurich, it is still necessary for every foreign assignee and their dependents to be cautious especially if it concerns their health. Below are some helpful tips that can aid in preventing serious illnesses while living in the largest and famous Swiss city. All individuals entering the Swiss territory are strongly advised by the CDC (Centre for Disease Control) to visit their physician at least 4 to 6 weeks before the scheduled flight to ensure that they are physically fit to travel and to get a prescription for medicine. Generally speaking, there are no required vaccinations for expats who are relocating to Zurich, but it is still best to update routine vaccinations against rabies, tetanus, measles, malaria, rubella and hepatitis A and B. The city has good quality and efficient public health insurance service, and there are also several reputable private health insurance companies that offer international health insurance services for expats. Zurich is surrounded by the Alpine regions which make it a risk area for several tick-borne diseases such as TBE (tick-borne encephalitis) which is considered fatal and Lyme disease which causes severe health hazards. TBE, when untreated immediately can result in death, that’s why expats are advised to be very cautious when going outdoors and always to put insect repellent to avoid getting bit. The weather in Zurich can also be a threat especially to those who are still adjusting to the new climate. In wintertime, the temperature can go down to -4⁰C and can reach up to 23⁰F on during summer. Be sure to pack light or comfortable clothes for the dry season and thick garments for winter. Expats who are in need of urgent outpatient service can proceed to the private medical facility in near Zurich Hauptbahnhof (Zurich Main Station) which is open from 7 am until 11 pm. The city also has a dedicated emergency team called the SOS AERZTE which is composed of highly trained medical staff that is on standby 24/7. There are two types of pharmacies in Zurich: the Apotheke which is owned and manned by a professional pharmacist and the Drogerie which is a general drugstore. 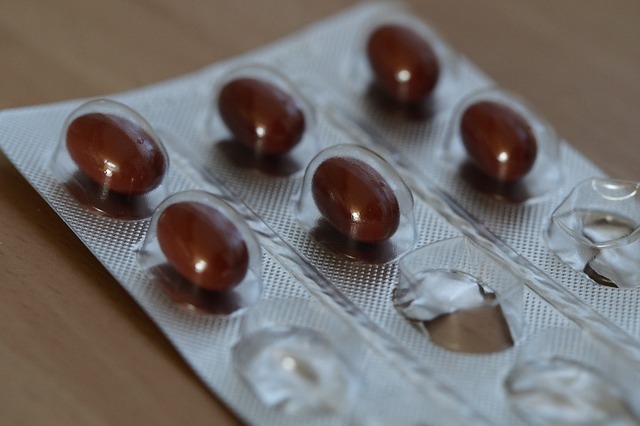 A Drogerie is not allowed to fill prescriptions and is usually limited to over the counter drugs while the Apotheke is licensed to medicines on an emergency situation and to fill prescriptions. Most pharmacies are open 24 hours and can be seen along the streets or shopping malls across Zurich.